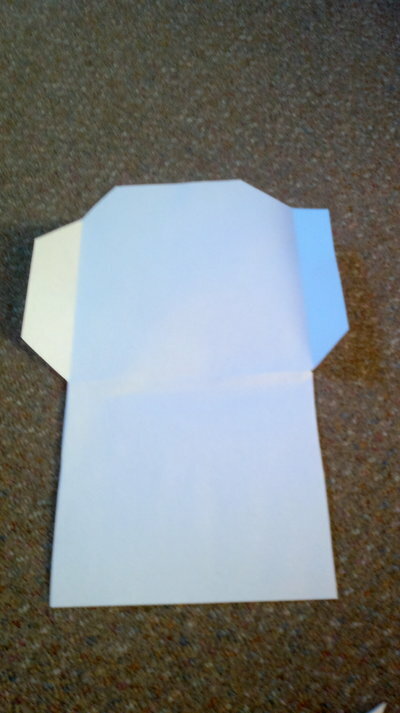 This is an easy way to make your own envelope. You don't even need a ruler for measurement. What's more, it's very quick. 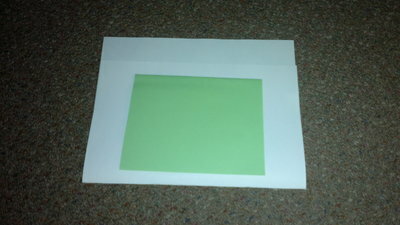 Put your card on top of paper that you will use for the envelope. 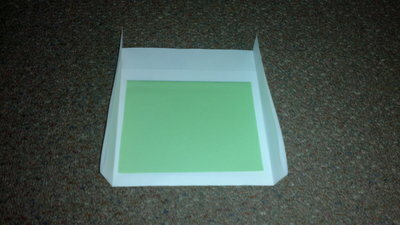 Fold your envelope paper into two, but give some extra space on top. 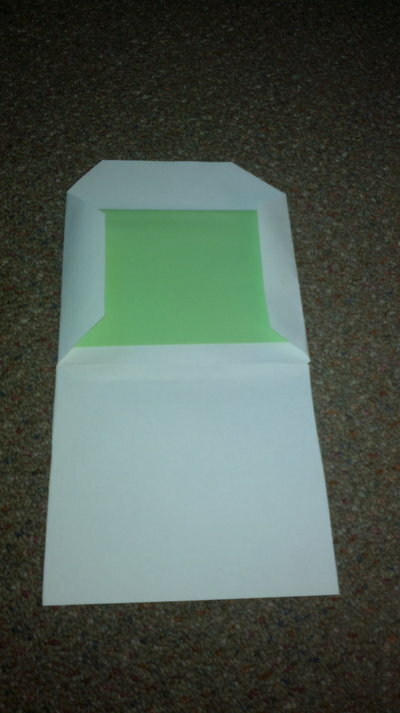 Fold your envelope paper and give space on the top, bottom and both side, so your card will fit in the envelope and easily to put inside the envelope later. Take out your card. 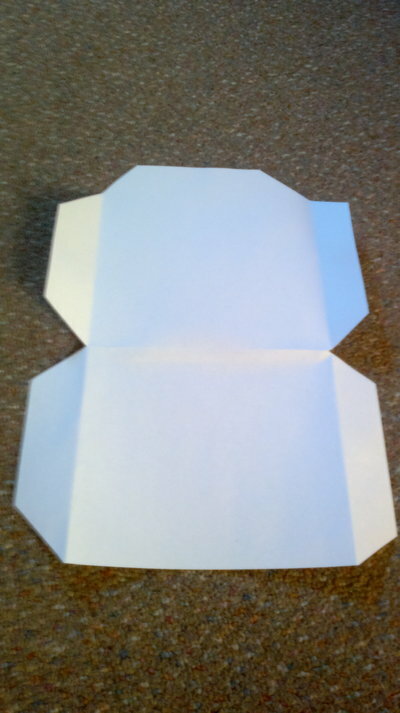 Snip edge of your envelope paper into triangle shape. 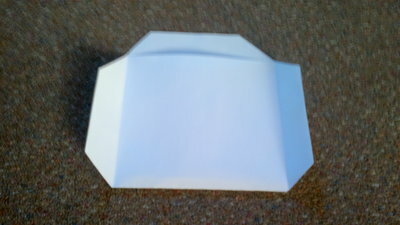 Unfold the envelope paper and lay in flat. Cut the side of the bottom half part. bottom part, so it will stick together. 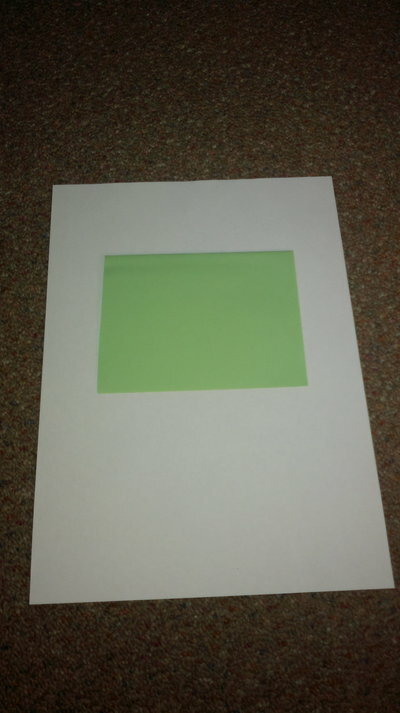 Your envelope now is ready to use.